My Polish aunt loves to make savoury pies for dinner: on a shortcrust base she puts any kind of vegetables to make a quick and delicious dinner. I must admit that since I moved to Sweden I have copied this habit of hers many times. Having resumed a student lifestyle on a tight budget, I am very careful with my grocery expenses and I have quite turned to frozen goods when I stock up on food. For example, I found very good frozen broccoli, which I find particularly nice as they are pre-cooked. Not only are they cheap, but also clean and already cut into smaller florets, so you virtually have almost no scrap (the larger trunk you need to get rid of when you cut fresh broccoli). My favourite way to eat them is in an oven-fresh pâte brisée pie. For the type of pan I use, this amount is perfect for three portions. The procedure is very easy: combine the margarine (or butter), flour, salt and sugar and mix at high speed until it resembles grated parmesan or sawdust and there are no large lumps of margarine. Get the mixer at low speed and start adding the cold water. You may not need to use it all: you’re good when the flour mix turns into a homogeneous dough that gathers into a single large ball. At this point you may feel the mixer getting a little stuck, if this happens you can finish by hand. As I mentioned above, this amount of dough is enough to make three pies, so first thing I divide it into three balls and wrap two of them individually to store them in the freezer. Then it’s time to roll out a portion of dough and transfer it into a pan. Since I don’t own a tart pan, I use a springform one and I usually knead the dough and press it down onto the pan with my hands. Working this way, the sides tend to be a little thicker than the rest (fingers are round, and the pan has an angle there, after all), so I even them out by pressing the sides with the back of a fork. The same fork I also use to prick the bottom of the crust. 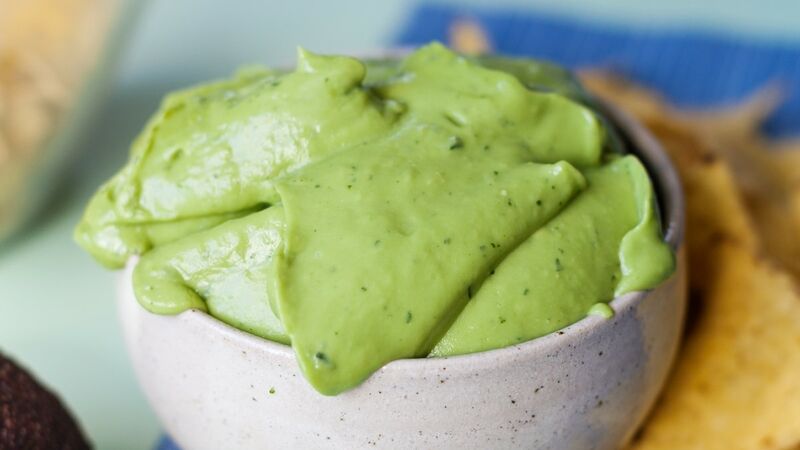 Cut the broccoli florets into very small pieces, put in a bowl, pour in the egg and mix with a fork so that the egg is so well distributed that it virtually disappears. Add salt to taste. To this mixture, add 3/4 of the grated gouda and combine (the cheese may form lumps, so this requires good mixing). 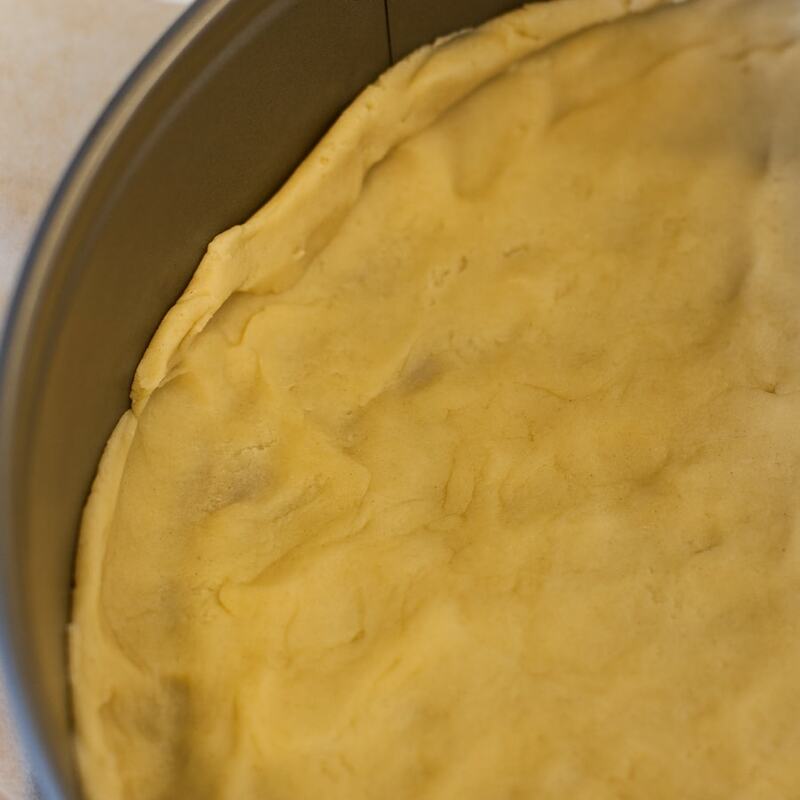 Transfer this mixture onto the pie crust and distribute over the whole surface. It’s not runny, but this is okay: the cheese will melt and keep it all together with the egg. 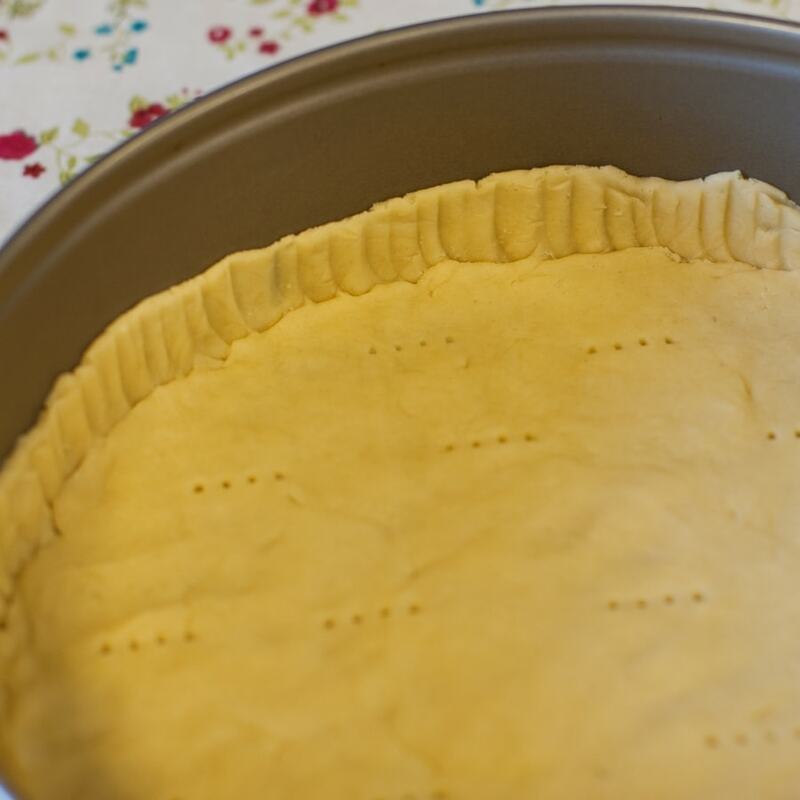 Sprinkle the top with the rest of the cheese and then fold down the sides of the pie crust with a fork. Bake for about 35 min at 180°C. This pie can be frozen and warmed up again, or it can as well be eaten cold, but in my opinion it’s best enjoyed freshly baked, when the crust is pleasantly crispy. I have brought this pie, cut into small pieces, to parties as an appetizer, but usually we like to eat it as single-course dinner. A whole pie serves about 2-3 people. Thank you Johanna! Unfortunately I have no idea what these flowers are. I picked them up during my blueberry picking walk yesterday. I did some research on the internet, but found nothing. I don’t even know if this is a wild flower or not. I’ll have to ask my Swedish friends. totally delish. What an elegant meal. This sounds wonderful – pastry is one of my favourite things ever…add broccoli and cheese and I’m in heaven! Great recipe. I must try this! I think I will do it for lunch tomorrow! Great to inspire your lunch! Let me know if you’ll like it!